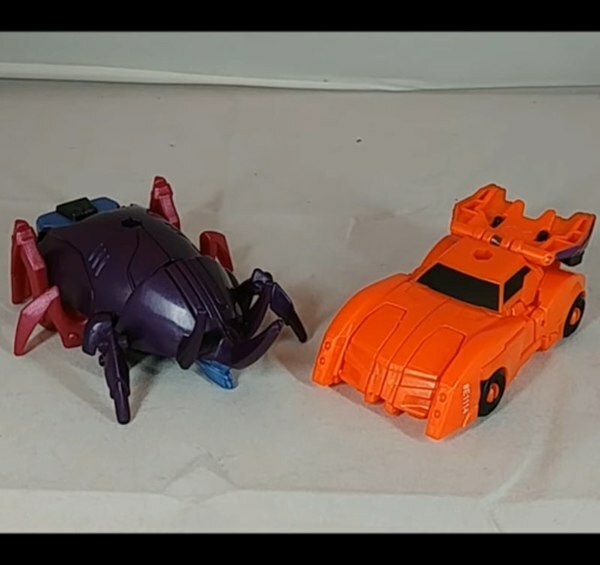 The last of three known Team Combiner sets for the Robots in Disguise line has hit brick and mortar retail. Galvatronus, comprised of Cyclonus, Riotgear, Skyjack, Cyberwarp, and Treadshock was spotted at Toys R Us in Fort Wayne, IN by Rookbartley. 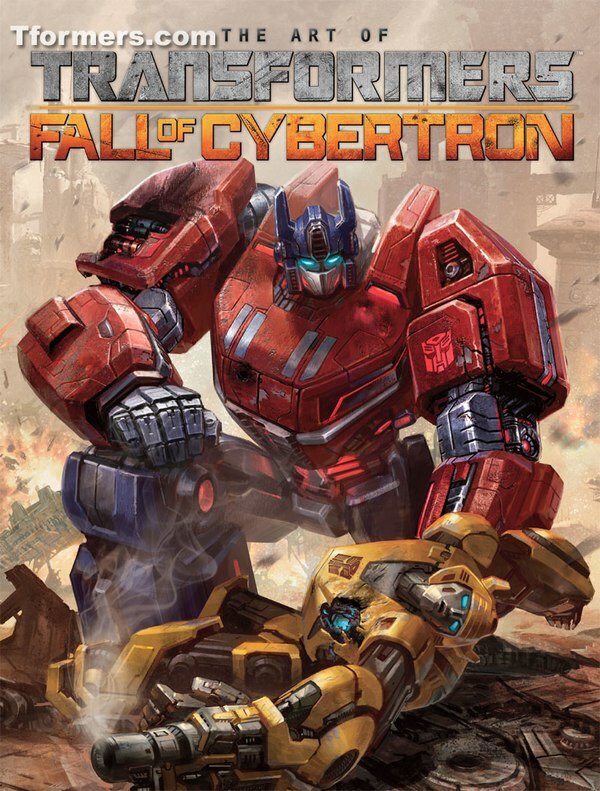 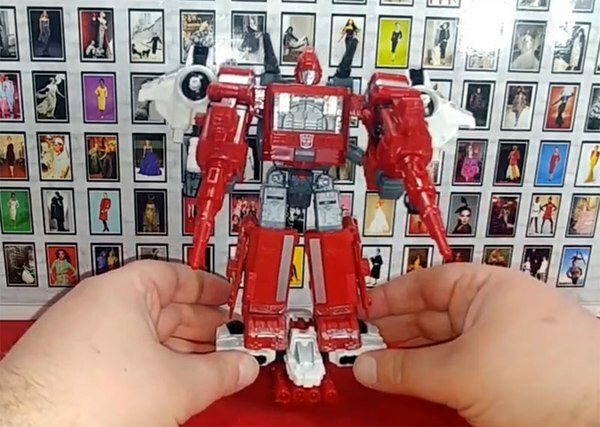 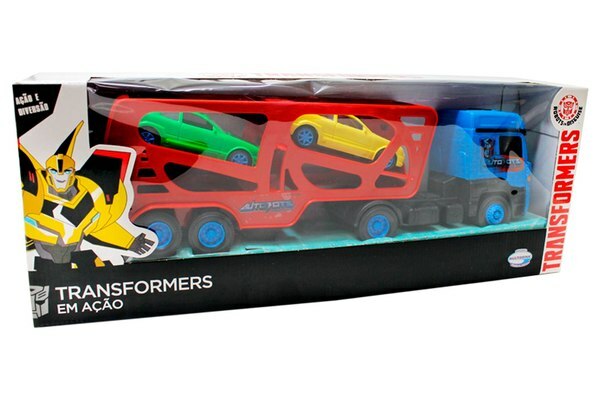 Robots in Disguise is expected to be ending with the wrap up of the Combiner Force imprint, though there are still a few toys that have yet to reach retail, including two Crash Combiners. 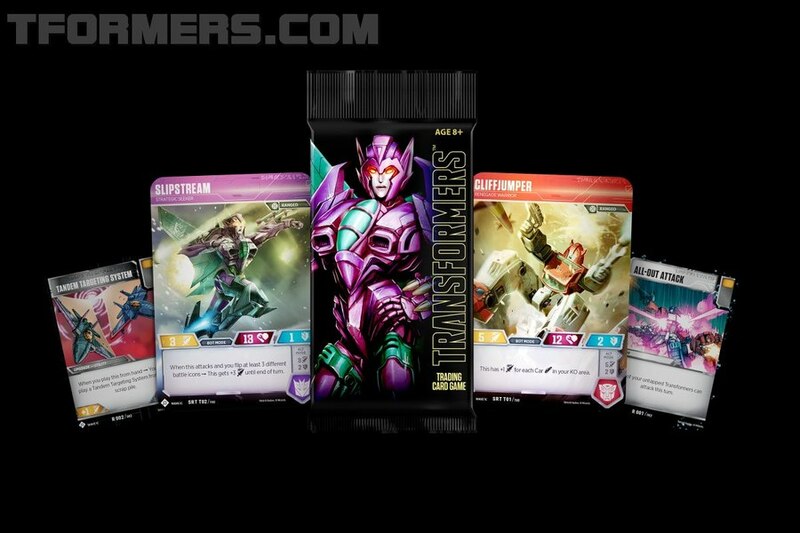 Whether any or all of these remaining products ever see distribution in the US is a big question mark right now. 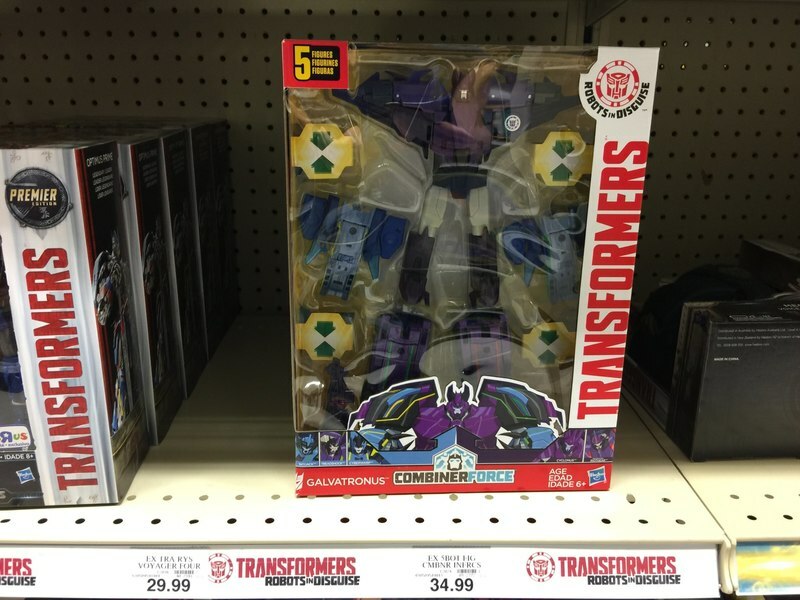 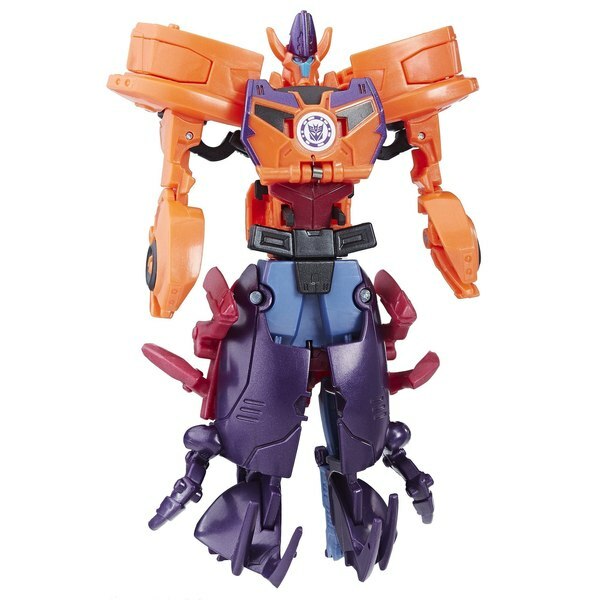 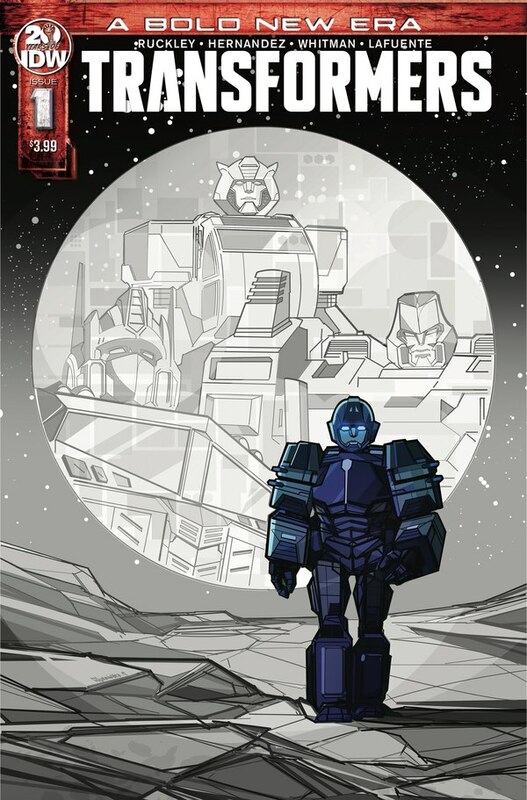 Keep reading to see a photo of Galvatronus on shelf! 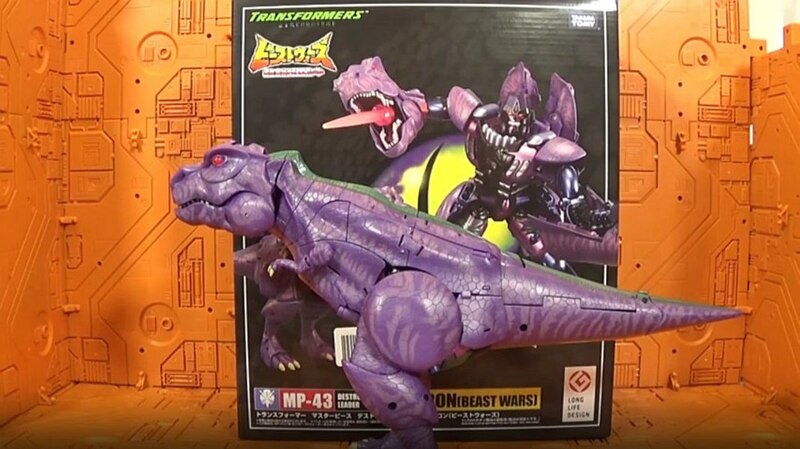 Hasbro Acquires Saban Brands - Power Rangers, Popples, More - Could This Pave The Way For RID On Home Video? 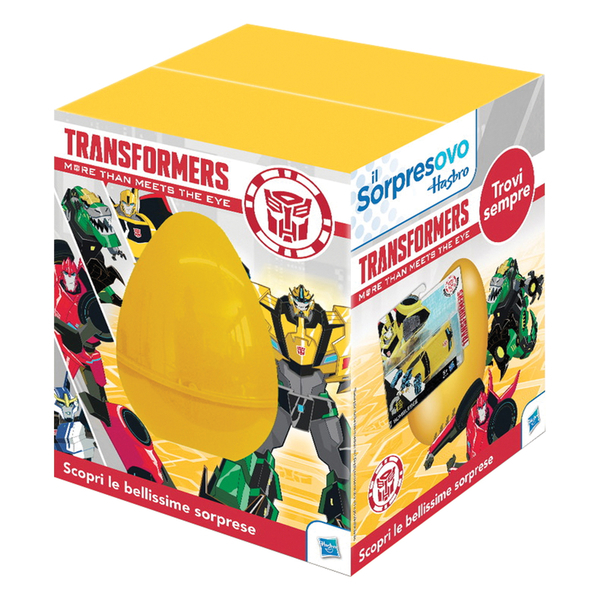 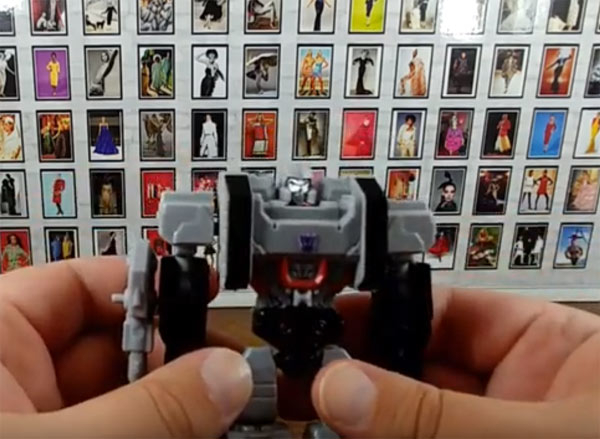 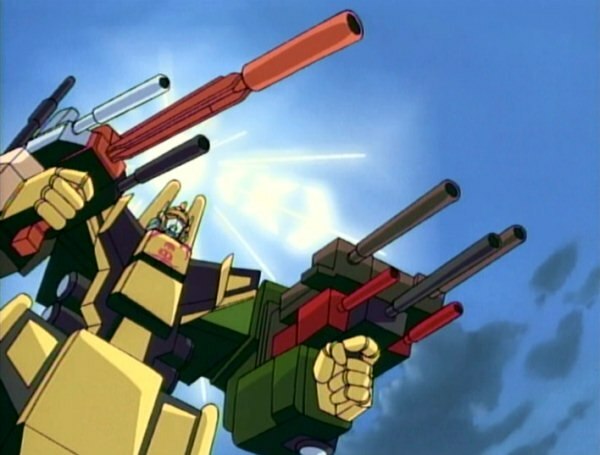 Sorpresovo Transformers Easter Eggs - Robots in Surprise!